Whether it’s the memory or the name you no longer want inked on your skin, you have hope. 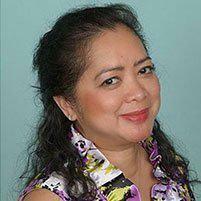 Dr. Maria Trimor-Tamoria in National City, California, is an expert at tattoo removal. 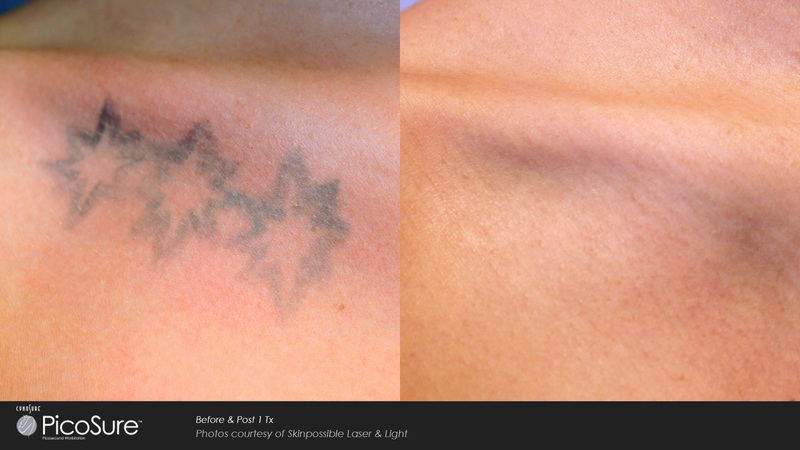 With the use of the PicoSure® laser, she can zap away that unwanted permanent ink. Most men and women need only a few virtually painless procedures to get rid of unsightly tattoos. What does the PicoSure laser do to remove tattoos? PicoSure delivers very quick laser pulses — each lasting a trillionth of a second — to the surface of your skin. These short bursts provide mild heat that starts a photomechanical reaction. As that reaction occurs, the ink shatters into small particles, which will enable your body will naturally remove it and,restore your skin’s natural pigment. Your tattoo will fade over time. Am I a good candidate for PicoSure? 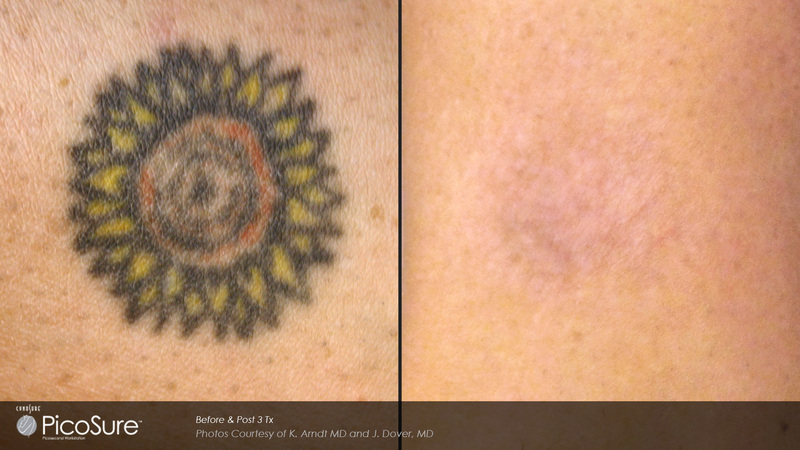 Most people can benefit from tattoo removal with PicoSure. The revolutionary PicoSure laser system works with all tattoo ink colors, as well as all skin types. It’s very rare that the treatment plan won’t work for a patient. While the energy used to remove tattoos with the PicoSure laser is greater than the energy used for skin revitalization, you still won’t feel nearly as much pain as you did when you had that tattoo inked on in the first place. Most men and women who come in for tattoo removal describe the experience as getting hit with a whole bunch of tiny rubber bands all at once. You will probably feel some minor discomfort. But it is tolerable. Dr. Trimor-Tamoria can provide topical numbing cream to minimize your discomfort if you need it. You will need several treatments with PicoSure to permanently remove your tattoo. The size, location, color, and density of the ink in your tattoo all play roles in calculating how many sessions you'll need. Typically, most people require 4-10 sessions to achieve maximum results. Because PicoSure is one of the leading picosecond lasers for tattoo removal, you’ll likely need even fewer treatments than other tattoo removal systems. The wait time between treatments with PicoSure is 6-8 weeks. Do I need to do anything to improve healing after my treatments? Yes. Protect treated areas from the skin by covering them up and using sunscreen with a minimum SPF30+ rating. Sun protection is important for proper healing. Because laser tattoo removal treatments use a high amount of energy, your skin protects itself by producing extra melanin. This leaves your skin more vulnerable to damage and burns from sunlight. If your skin darkens and burns, it may interfere with future treatments and delay the overall removal of your tattoo.